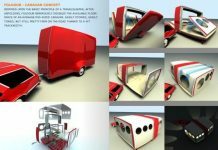 Home Camping Equipment Stoves How To Choose A Camping Stove? Do you like the idea of a relaxing ambiance and the simplicity of cooking over an open campfire? 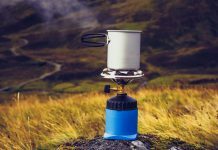 For this, you need to choose a portable camping stove as it is an essential part of today’s outdoor equipment. 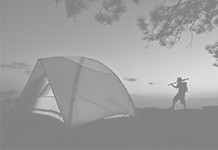 You can find camping stoves at any camp sites, ranging from multiple burners, Coleman gas grill to modern alcohol stoves used in backpacking. 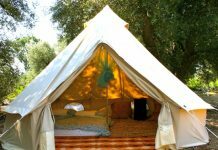 However, you need to consider some factors when selecting a camping stove. 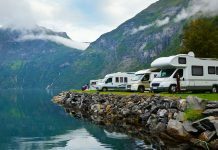 First, you need to decide what type of activities you are going to participate in on your camping trip. Based on the activities, you may need more than one type of stove. 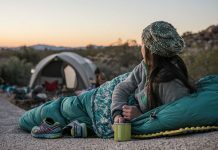 Base camping or site camping is the perfect spot for large burner portable gas stoves, which are very heavy for backpacking and overnight hiking. They are best for preparing foods for large groups and are very convenient for use in your own house. 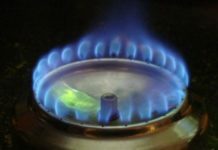 The next thing to consider is the fuel you use in your camping stove. 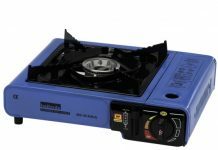 For backpacking, alcohol stoves are best, but these days they have been largely replaced by single burner propane stoves. They are very small and lightweight and are a popular choice for hiking and backpacking. Alcohol fuel that is used in backpacking stoves is very volatile liquid and should be taken in a special container. 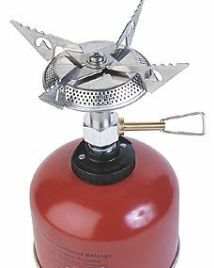 Alcohol stoves tend to use less fuel and are very easy to light at high altitudes. An alternative to alcohol stoves are gel alcohol, solid fuel and sterno stoves. 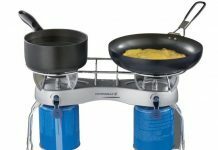 These camping stoves are very light and are more preferable for ultralight backpacking and as survival gear. Multi fuel stoves, which have the ability to burn up a wide range of fuels and are very lightweight, are another worthwhile alternative.